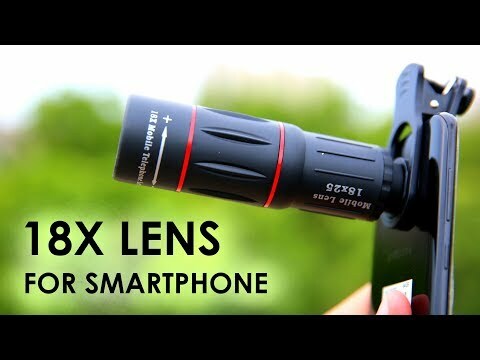 This is a review video of Apexel 18x Telephoto Lens and five other lenses for iPhone and other smartphones. These lenses can be used in almost all smartphones. This mobile lens kit also includes a tripod and a shutter release remote.